Like with anything in life you always have expectations. Expectations that are sometimes wildly exceeded by reality. This is exactly how I would describe the amazing time I had at WWDC 16. The long trek to San Francisco began for me on Saturday morning when my Dad and I left for the airport at around 6am. Our flight to London wasn’t until 8am so we had plenty of time to drop off our bags and most importantly, eat! 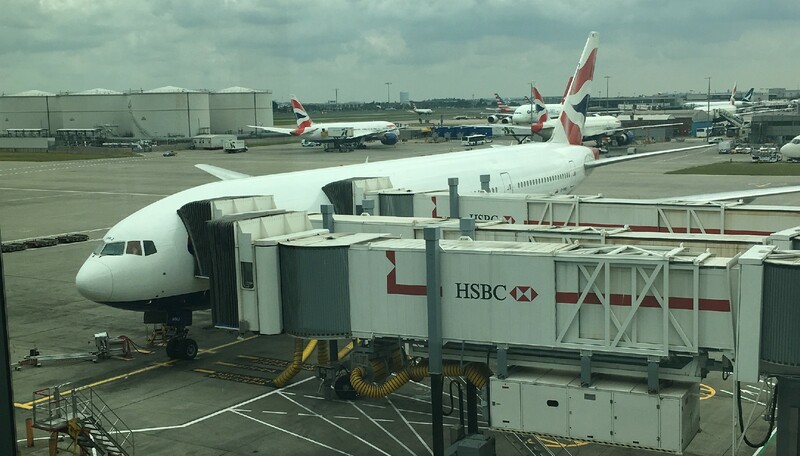 I haven’t traveled through London Heathrow before so I was not sure what to expect in regard to connections and terminal transfer, but I’m pleased to say it was a smooth experience and in no time we were San Francisco bound! 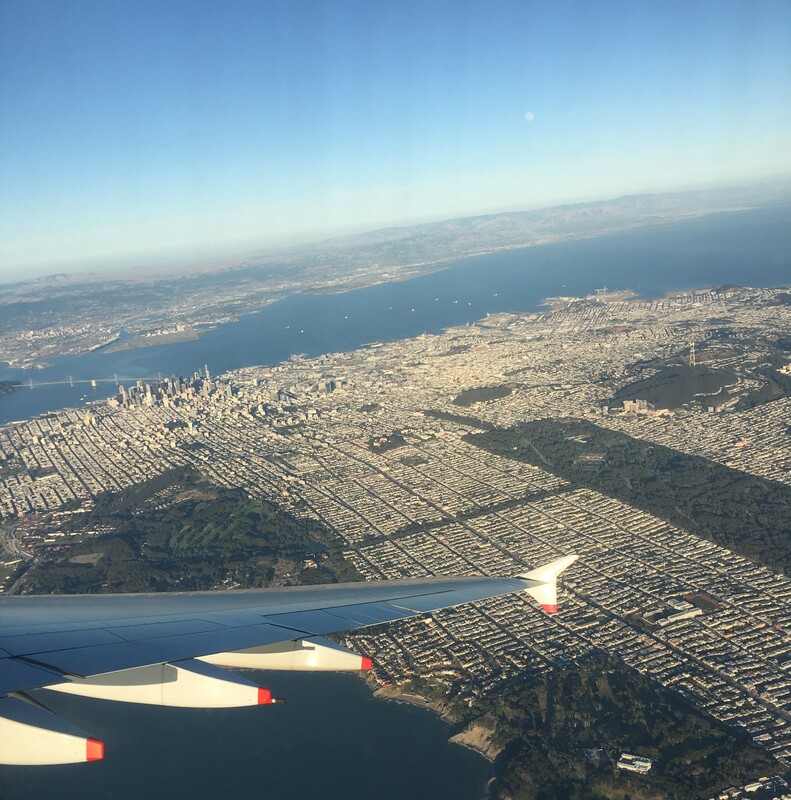 We touched down in SF at around 2pm after a pleasant and thankfully non-turbulent flight. Once we arrived at our hotel we had plenty of time to visit the Golden Gate Bridge. Getting there was easy… However getting back proved a challenge as my Dad and I struggled to understand the bizarre bus timetables of San Francisco. On Sunday, before the Keynote, Apple invited all the scholarship recipients to attend an event at the Mission Bay Conference Center. We all queued for our badges before grabbing lunch and heading into watch a presentation. This consisted of inspiring and insightful talks from Apple engineers and executives like Esther Hare and John Geleynse. After this talk and as we left, in true Apple fashion employees high-fived us which was pretty funny! Whilst outside getting group photos, the man of the hour showed up as rumored for selfies with scholarship winners and I’m not kidding when I say Tim Cook was mobbed… Not convinced that throwing myself into the ocean of photo-hungry scholars was the best idea, I held back and still managed a ‘partial’ selfie. Overall the orientation was a really exciting part of the week. The folks at Apple certainly didn’t disappoint with the amount of advice they gave us which spanned from points for building great apps to ‘drink water’. Queuing at the Bill Graham Civic Auditorium. In the end queuing so early wasn’t necessary as Apple representatives provided scholarship winners with wristbands and they took us in to get seats at the front right. After a long lunch, I got my seat for the Platform State of the Union. My seat this time was right in the middle, so i had a much less distorted view of the screen compared to sitting right at the edge. PSOTU was followed by the Apple Design Awards which was the most motivational part of the day for me. Even though the whole day, and any Apple event for that matter always inspires me to better myself, the Apple Design Awards were especially motivating. Hearing what apps Apple loves and what parts of those apps Apple loves informed me as to what is important for a great app — Most notably, Accessibility; which I’ve neglected in many of my apps. Not for much longer though! Sessions, Labs and Odwalla goodness. 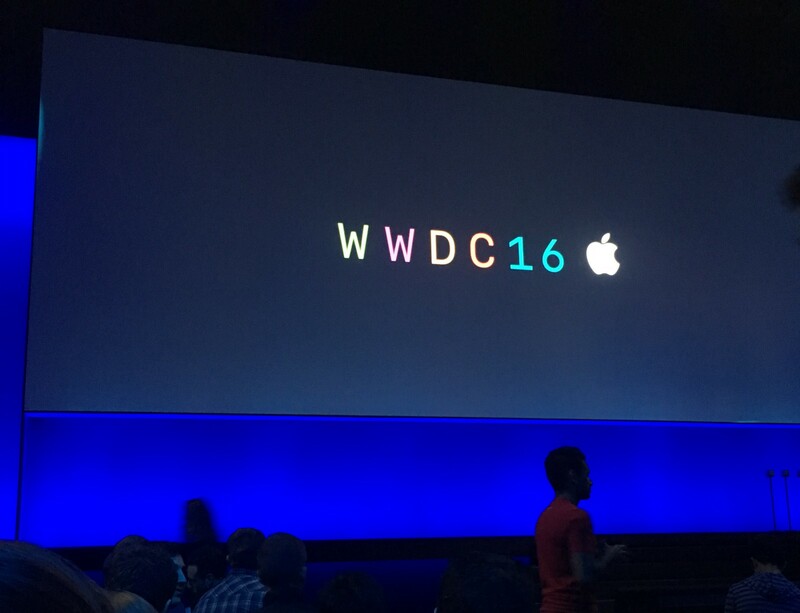 Tuesday marked the start of sessions and labs — where you could absorb all the new Apple technology goodness. Throughout the week I attended numerous sessions on topics which I cared about like Swift, SpriteKit and creating content for the new Swift Playgrounds app. Deciding which lab to attend however was a little tricky because I didn’t have any questions. This being the case I spent the Tuesday night prepping some code and questions for the labs. With my ‘code and questions’ I spoke with engineers at the SpriteKit lab about making changes to Pixel Plane. One engineer in general gave me great advice for optimizing my code and also provided me with tips on implementing a change to the controls of my game. In addition to that, Swift Open Hours was a great lab where I spoke with a really nice guy about some more advanced Swift concepts that I didn’t quite understand. This guy was awesome, and in no time at all I had the ‘Ahhhh’ moment. The same engineer was really flexible at answering some of my other questions, which were way of topic, about making a Framework and testing. The variety of get-togethers were another interesting part of my conference experience. These were like mini-meetups on a particular topic or issue. Here i spoke with such a variety of people — From a women who worked for a company which taught teachers to code, to a hardware engineer at Apple. Particularly it was interesting hearing his thoughts on how hardware and software compliment each other. On the third floor we (scholarship winners) had access to the scholarship lounge — this was a great place to relax and meet other scholarship winners in between sessions and labs. Towards the end of the week I tried to stay out of here and instead hang around labs and talk to people! Whilst on the topic of networking, I wasn’t great at the start of the week but later in the week, like I said I just began talking with people who worked for Apple and asking them what they did. They were happy to chat and many congratulated me on my scholarship. Not everyone was an engineer either which was awesome! I spoke in detail with a woman who researches how people get into Swift and how they learn it — She was really interested in how I got into and learnt Swift. Those who were engineers worked on things including AppKit, CoreMotion, CoreLocation and SpriteKit. Other highlights of my week conferencing include the free Odwalla smoothies and selection of snacks throughout the day. Developers are so spoiled with free food and drinks (❤ you Odwalla) — that’ll do me! Just don’t ask a WWDC attendee about the lunches, it’ll give them nightmares! 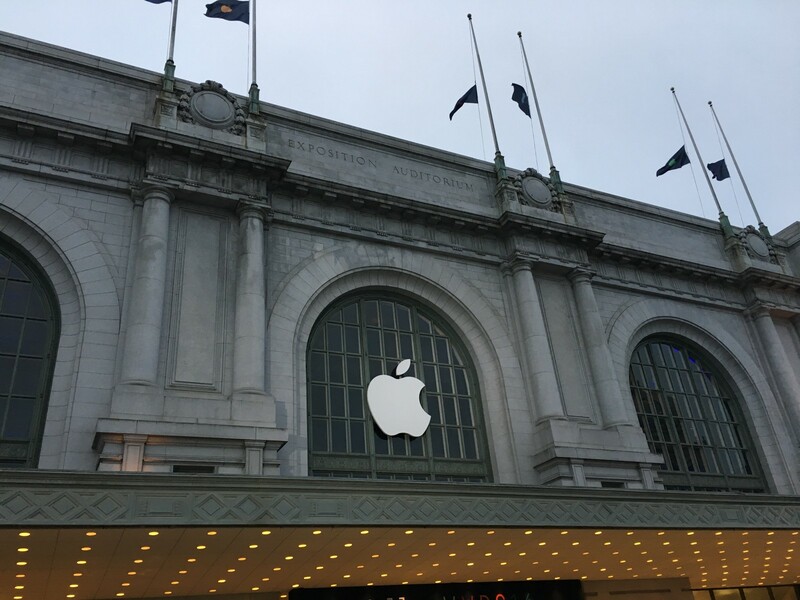 From the scholarship orientation on Day 1, WWDC completely altered my view on making apps and why we as developers make apps. Sometimes your judgement can become clouded by financial concerns, statistics and deadlines. I know mine did. However at WWDC I realized that focusing on making something that enriches and delights is the key to success. I’ve been inspired more than ever before from seeing the incredible apps other scholarship winners are working on to seeing how talented engineers at Apple are! Just a few weeks on with, I’ve learnt more in the time I’ve been home from WWDC through watching talks on Swift to reading blog posts than I did in all the time prior to WWDC; all because I’m more motivated than ever. Not only that but I made some great friends who I hope to work with on projects in the future! Stop for a moment and let it sink in that you’re in San Francisco with some of the most talented people on the planet. I tweeted a little while ago how it feels so surreal now that I was there and I think that’s just because it was such a busy week and I was running on coffee and smoothies. If you don’t have lab questions just walk up and talk to someone from Apple that’s hanging around. As long as they’re not busy of course! All the Apple people were really interested in what I had to say and were happy to talk about their role. Without doing this i wouldn’t have some of the inside contacts I have now! It seemed daunting to me at first but they’re cool people! I hope this post was interesting. Whilst i did write it to share my experience with others, i also wrote it so I can remember my first Dub Dub in the years to come! It’s honestly a life changing experience and if you’re considering applying, go for it and make sure you submit in good time! Don’t leave it to the last minute or you might be disappointed. Also, if you aren’t successful one year or something else is preventing you from going — keep trying! I was awarded a scholarship in 2015 but couldn't make it because of exams. 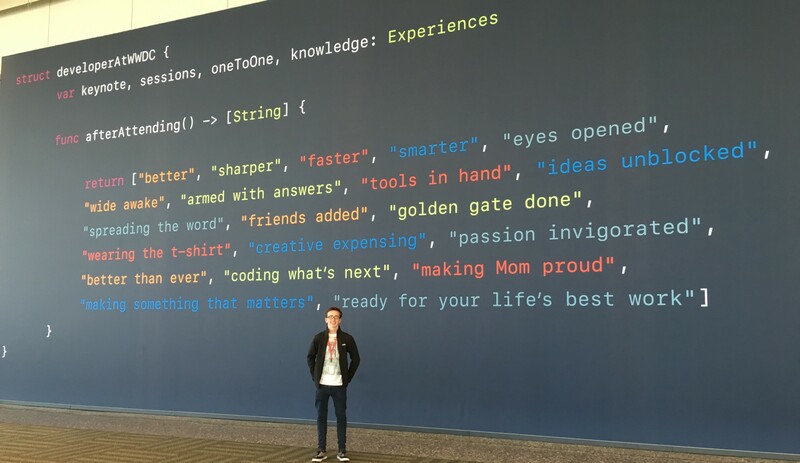 Being at WWDC as a scholarship recipient is an eye-opening, motivating and exciting experience. I loved every minute of it.